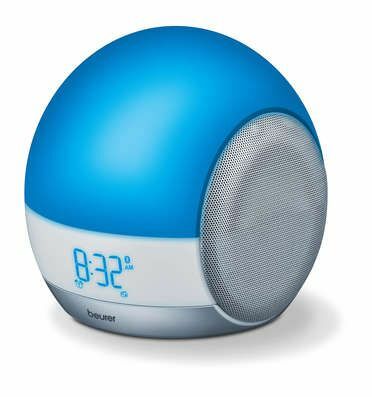 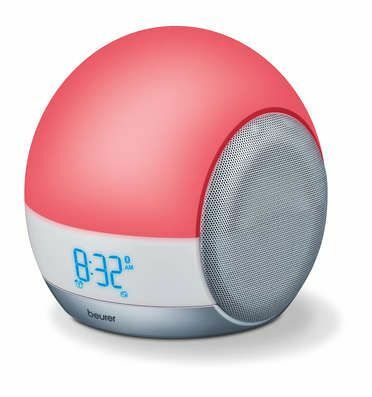 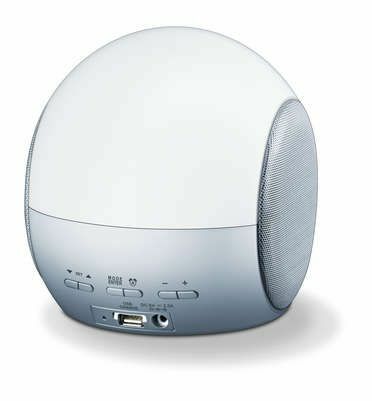 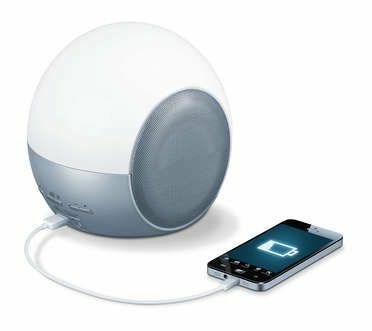 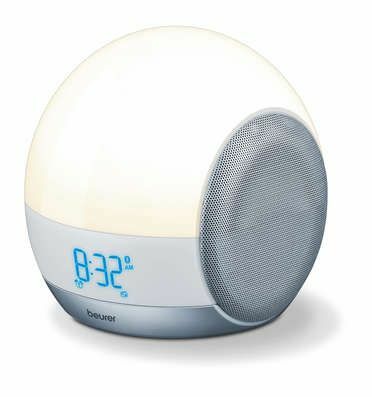 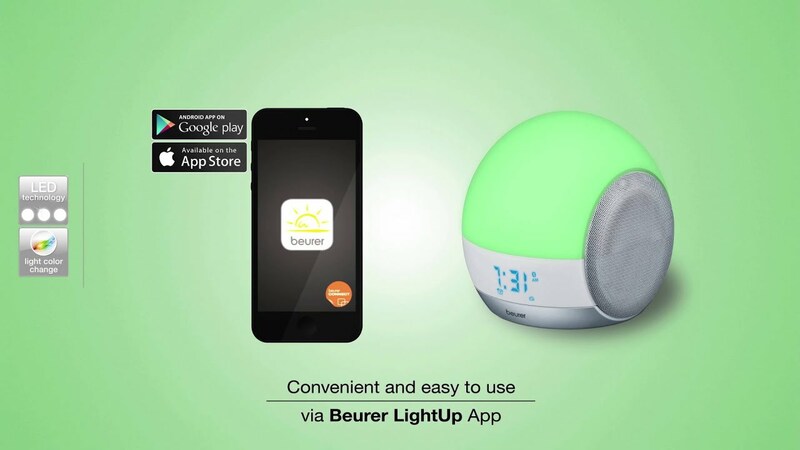 4 in 1  wake up light, mood light, reading lamp and music station in one product! 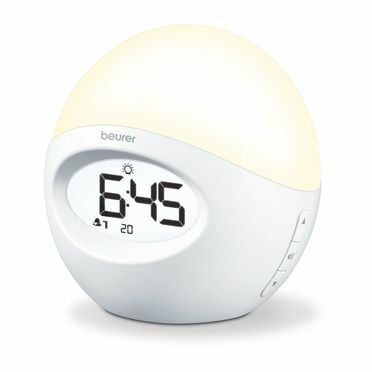 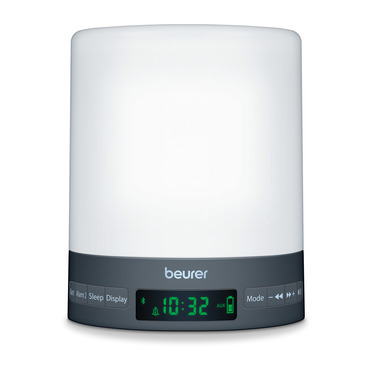 The wake up light leaves nothing to be desired and ensures you have a relaxed start to the day. 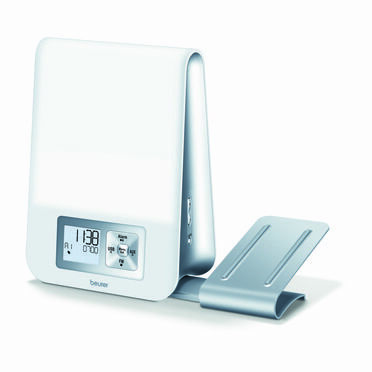 Snooze function 1  30 min.